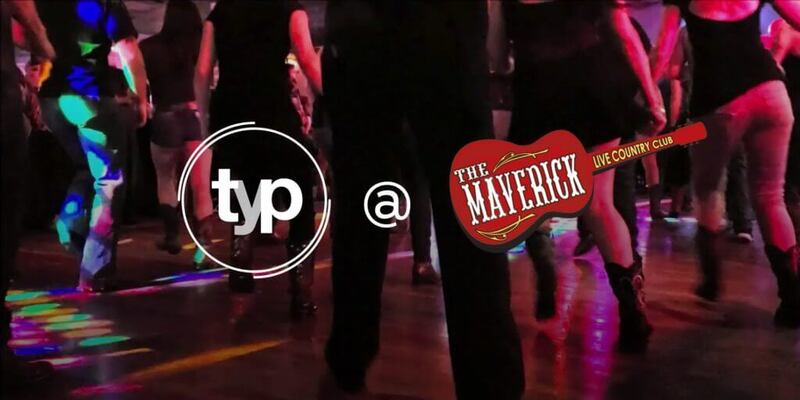 Grab your dancing boots and get ready to learn about some of Tucson’s country culture at The Maverick Live Country Club! All tickets include event entry, appetizers, and an optional free dance lesson on the two-step! The progressive two-step is a partner dance with a “leader” and a “follower” and is a variation of a fox-trot. It’s also known as the Texas-Two Step. The Maverick is Tucson’s premier live country club and has been around for 56 years. They have fun events almost every day of the week and you can grab a dance lesson on Tuesdays, Wednesdays, and Thursdays from 7-8PM. After your lesson, don’t forget to stick around for the live music from 8 pm onwards.